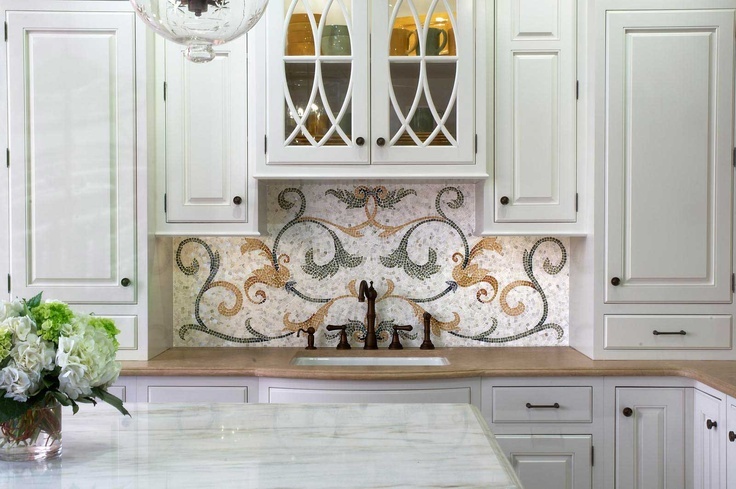 A statement backsplash is just the thing for you. It can bring the “wow” to your space. 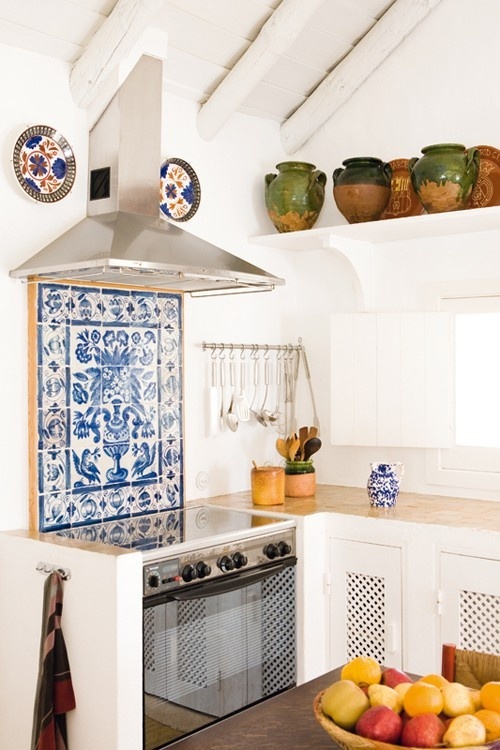 It can be as simple as applying a contrasting color of tile to something as detailed as an intricate, expensive mosaic. 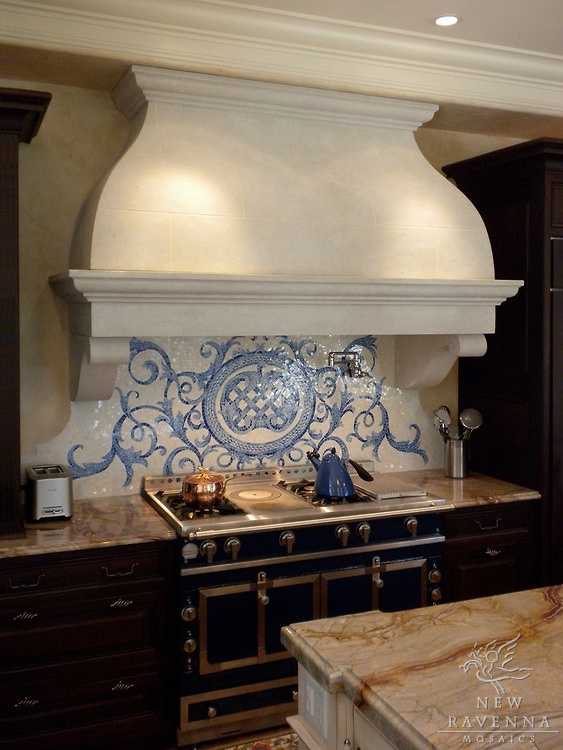 When all else is plain, simple and lacking visual competition, make a statement with an amazing backsplash! It’ll stop them in their tracks. 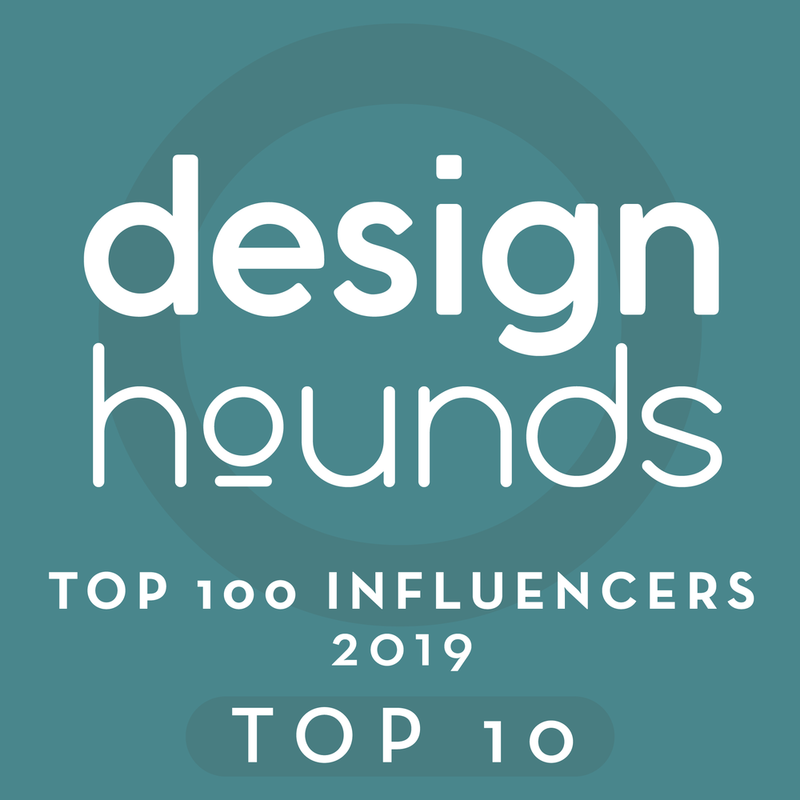 Click through for more info on all design services offered. 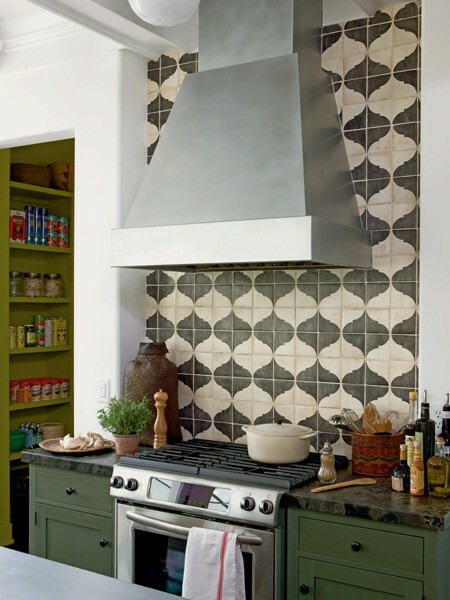 Can't get enough backsplash pics?